Success in CINC: How one CINC lead landed this Broker 12 Transactions in Just One Year! A real estate agent is only as good as their toolbox. Your tools should be focused on promoting your brand to your referral network of family and friends, marketing to your desired neighborhoods, and promoting yourself to the community as a whole. 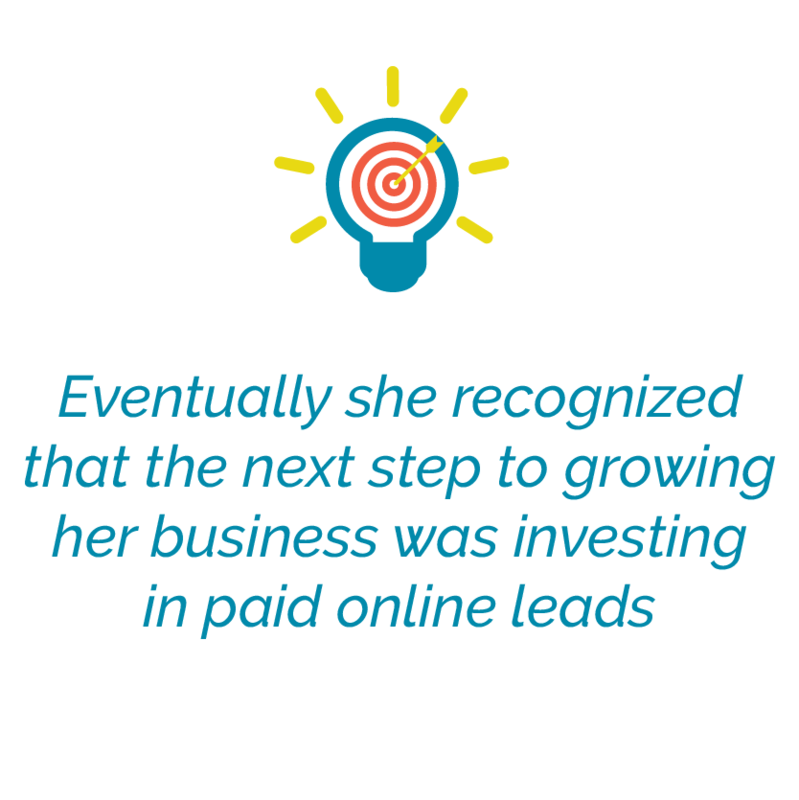 Millennial real estate agent and now broker, Brittany Gibbs knew she had worked all these tools organically to generate leads for her business, but eventually she recognized that the next step to growing her business was investing in paid online leads. Exploring new lead generation channels through Facebook and Google ad campaigns could help Gibbs grow her business in a new way that organic lead generation could not, by expanding her reach and connecting her with a new audience of home buyers and sellers. As she began her search for the perfect tool to compliment her business, her goals included buying quality leads but also continuing to develop herself as a real estate agent. Gibbs landed on the CINC platform as the solution that filled the gaps her business was missing. The all-in-one conversion engine gave her the website she needed, the ability to run successful social media campaigns to get exposure with individuals outside of her network, and an exclusive invitation to join the CINC Community to mastermind and learn and develop her skills as an agent. Guided by our industry leading CINC Client Marketing Team, she was eager to start advertising through Facebook and YouTube with CINC’s Brand Re-marketing to promote her services to individuals outside her network. Once the campaigns launched, her network began to expand rapidly and her phone began ringing with new leads interested in her services for selling and buying homes. “CINC opened the door to what is now the most successful part of my business,” exclaimed Gibbs. As she recalls her most successful lead, she had a gentleman come through her website. “He was looking for homes that ranged from $300,000 to $700,000. At the time, I was skeptical as to whether or not he was serious.” After discussing his goals in detail, Gibbs met him to find a property for him. After taking him to the closing table, she was pleasantly surprised when he continued to use her over the next year to purchase 11 more properties and listing a house. CINC's lead gave her 12 transactions in one year. After being a CINC Platform owner for two years, Gibbs has grown her title from agent to broker and has begun to grow her own team of agents. Her team have also grown with CINC's training and Community to learn how to be a better salesperson and make the most of the platform. All have developed new skills that have helped them to develop and grow themselves.